Exscribe is a quality Health IT system offering Electronic Health Record and Practice Management solutions to medical practices specializing in orthopedics. It lays a strong emphasis on compliance and ensured that all medical records collected from the patients are in perfect order to be sent to the billing departments and the government for incentives. 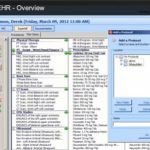 The EHR module of this system is user-friendly and can be easily learned by all users. 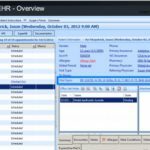 It ensures that prescriptions and orders are quickly issued with a single click and practice workflow runs smoothly. Exscribe EHR is a strictly-Orthopedic health IT solution and it ensures that Orthopedists only uses EHR features that are useful to them. Working around redundant things wastes precious time that could be used in the benefit of the patients. Therefore, the software offers Orthopedists only those tools that are most applicable and ensure that workflow stays organized without needing excessive customization. 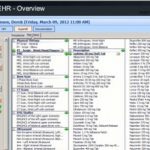 This EHR solution can easily adapt to multiple workflow preferences set by different medical practices. It can accommodate the requirements of doctors who prefer classic note documentation as well as those who like making notes through dictation. Exscribe PM also offers a full Practice Management solution that has been designed to streamline all administrative functions of a medical practice. 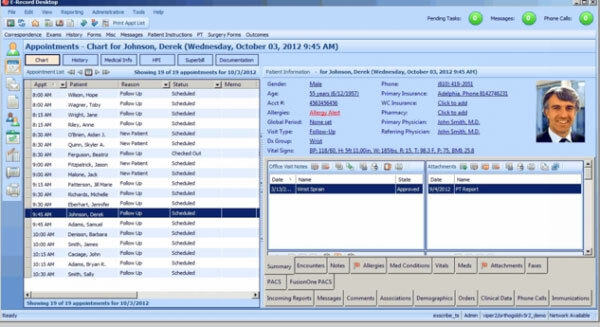 The demographics window offers all patient information on a single screen. From here the users can organize all their data in a way that it can be accessed via minimal clicks. 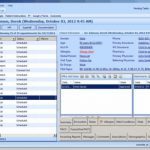 The appointment scheduler section of this software features color coordination, multiple views, and displays work schedules of multiple doctors concurrently. 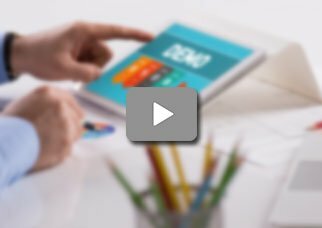 This effectively eliminates appointment mix-ups and allows staff to make appointment modifications whenever needed. The company also features a quality and effective billing component named Exscribe PM. It allows providers to swiftly submit insurance claims and receive timely reimbursement. Pros: I do billing for providers and I can easily see what the patient owes and what the insurance owes. Cons: The process part was confusing for us and I understand that there are other forms of training that they offer. Verdict: The software provides dead on accurate numbers that enable us to collect the patient. Moses, Pain and Or-tho Center.